Join us for a Social Media Training Day in Satellite Beach. 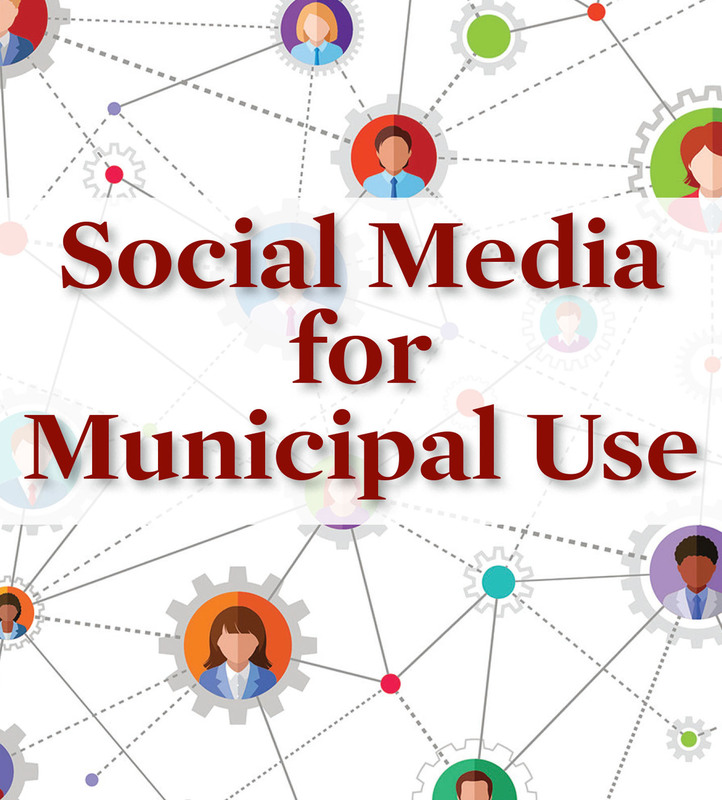 Designed for elected officials and municipal employees alike, this FREE class will cover the basics of municipal social media use before diving into more advanced management. Social media is not a fad. It continues to alter the way we communicate with our residents and each other. This introductory course will provide an overview of contemporary social media platforms and explore best practices to guide personal and public service usage of social media. We will provide practical advice on why you want to be engaged on social media and how to avoid some of the common pitfalls as participants and as consumers through the development of sound policy for elected officials and staff in your city. You mean there is a science to it? That’s right. To get the most out of your social media efforts, you must first understand how the various news feeds work and then learn how to ensure your content is seen by its intended audience. We will provide professional tips to create compelling content designed to take the guesswork out of your social media planning, as well as showcase various tools to help you work smarter, not harder, to take your city’s social presence to the next level. We will also discuss the latest changes to privacy policies and rules for paid advertising. The class begins at 9:00 a.m. and parking is free. Lunch will be provided between 12:00 pm - 1:00 pm. Please indicate dietary restrictions, below. We look forward to seeing you!